There's nothing like crawling into a hotel bed with freshly fluffed pillows, a cloud-like duvet, and (here's the best part) luxury sheets that strike the perfect balance between soft and crisp. Considering that these touches really do make such a difference in the quality of our sleep (and the quality of our Netflix-bingeing sessions), why not hold ourselves to the same standards at home? That being said, knowing where to find the best luxury sheets for each specific set of needs isn't that simple, so I decided to turn to my fellow MyDomaine editors to hear what they love to sleep on at home. 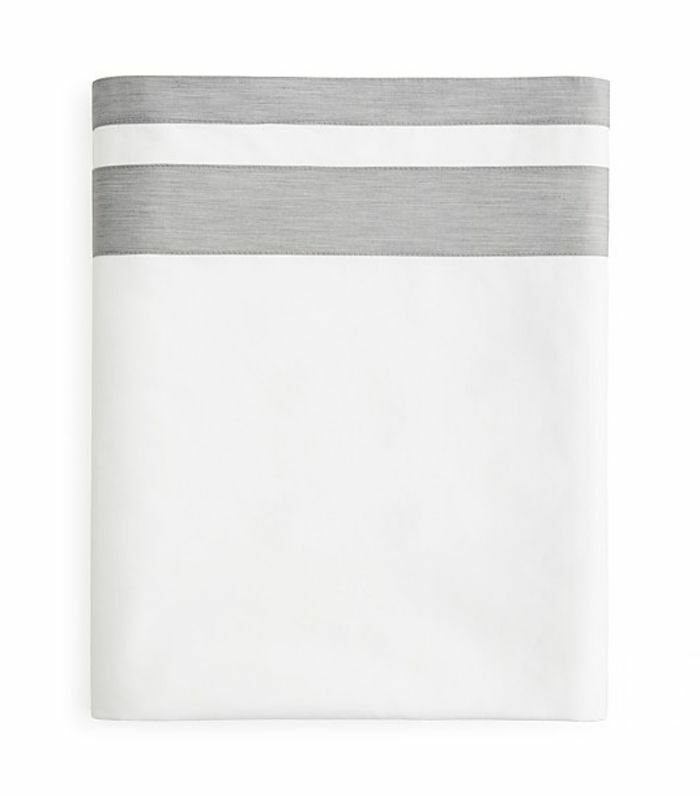 If you're ready to truly transform your bedroom into a sanctuary, read about the best luxury sheets—the ones our editors dream of—as well as extra favorites that boast a high-quality, next-level, never-have-a-nightmare-again reputation. 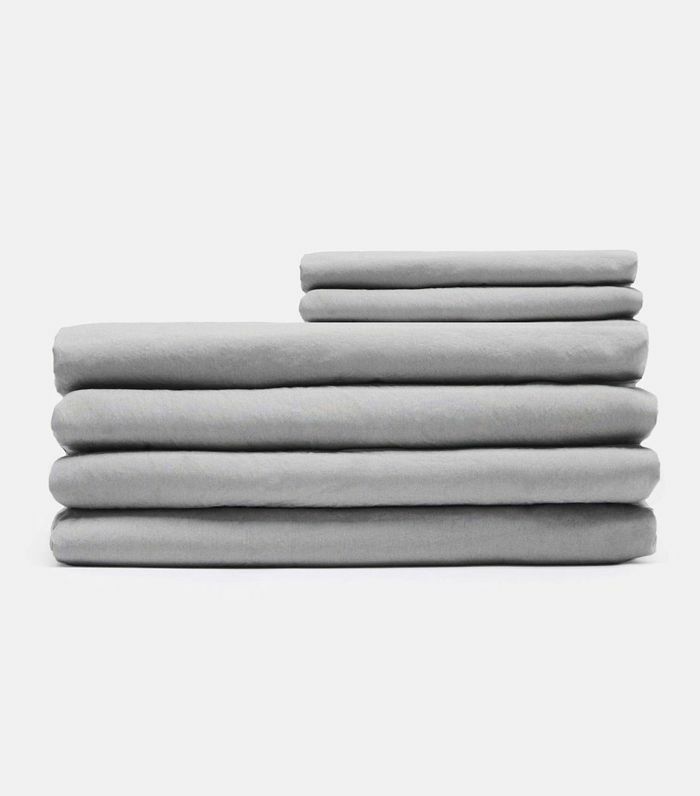 Comfort Level: "They're the softest sheets I've ever slept in. They're on the warmer side, so it's more of a winter bedding option." Style Points: "They have a subtle pinstripe that makes them more interesting than plain white, but they're still just as minimalistic and simple. They mix and match well with other sets." Durability: "I've only had them for a few months, but they're still just as soft and pretty as they were on the first day." Worth the Price: "Yes. 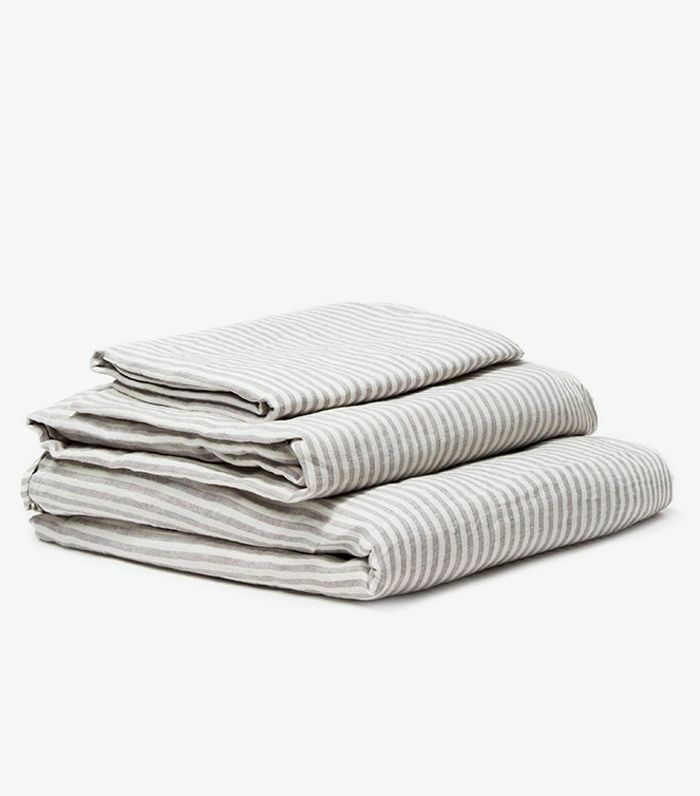 Definitely the best winter bedding you'll ever own." Comfort Level: "They're like fluffy clouds to the touch and luxuriously soft. They feel expensive and are worth every penny." Style Points: "They look soft when they wrinkle up for that off-duty messy bedroom just like the Swedes." Durability: "You can wash them multiple times without a care. They just get better with age. I've had mine for a year, and they're still really white and soft, just like when we bought them. They haven't worn thinner either." Worth the Price: "Definitely! This brand is an example of 'you get what you pay for.'" 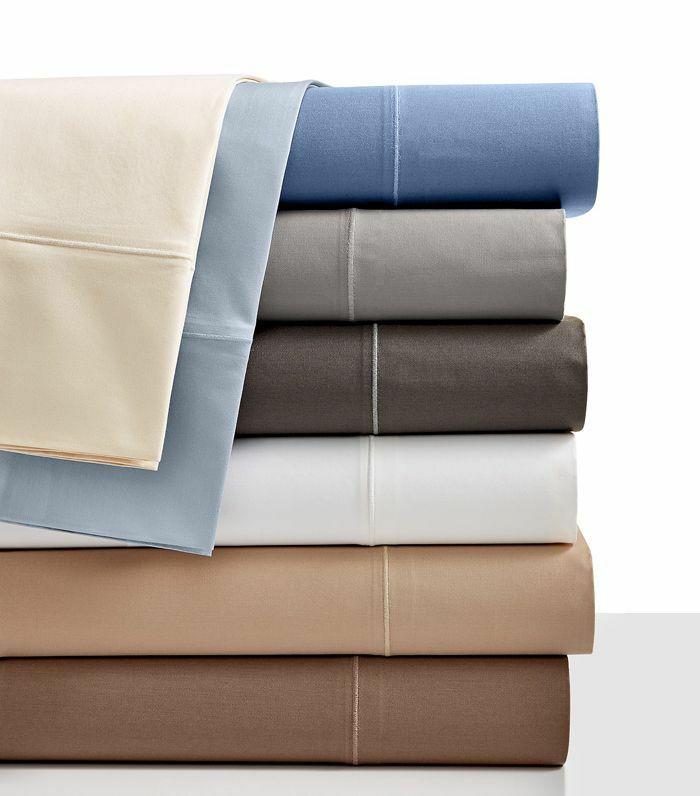 Comfort Level: "I love how soft and luxurious these sheets feel. It's like being in a five-star hotel every night. They keep me warm in the winter, but they're also not too heavy for the warmer months." Style Points: "I opted for crisp, clean white sheets because I have a colorful duvet. They're available in a variety of solid colors for a classic look that won't go out of style." Durability: "They definitely get softer over time with wash and wear, but you'll never have to worry about pilling or the fabric wearing down." Worth the Price: "In this case, the quality is worth the price tag. 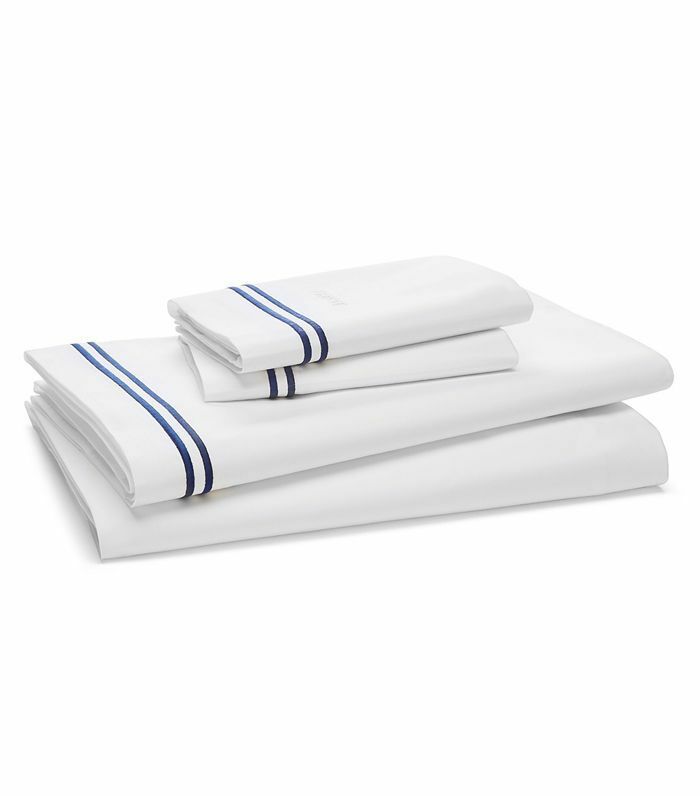 Anything you use every day is worth splurging on, and I don't think I'll be replacing these sheets anytime soon." Comfort Level: "These sheets get better with wear. 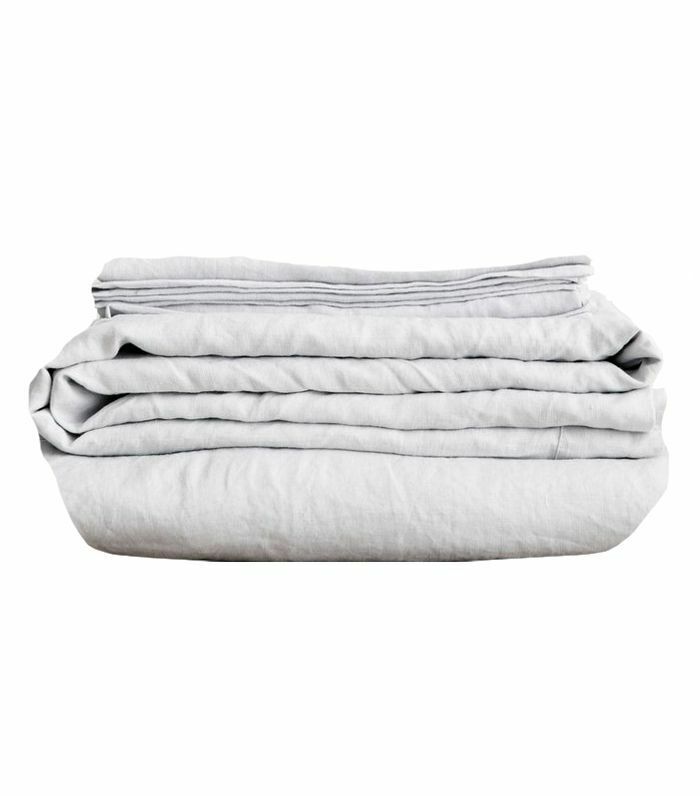 They're softer with every wash, don't need to be ironed (I'm a linen convert), and breathe well." Style Points: "I can never seem to keep white sheets looking crisp, so Parachute's Fog color was a great alternative. It's a pale shade of gray/blue that's more interesting than white or taupe sheets, but not as dramatic as a saturated hue or pattern." Durability: "They wear over time SO well. 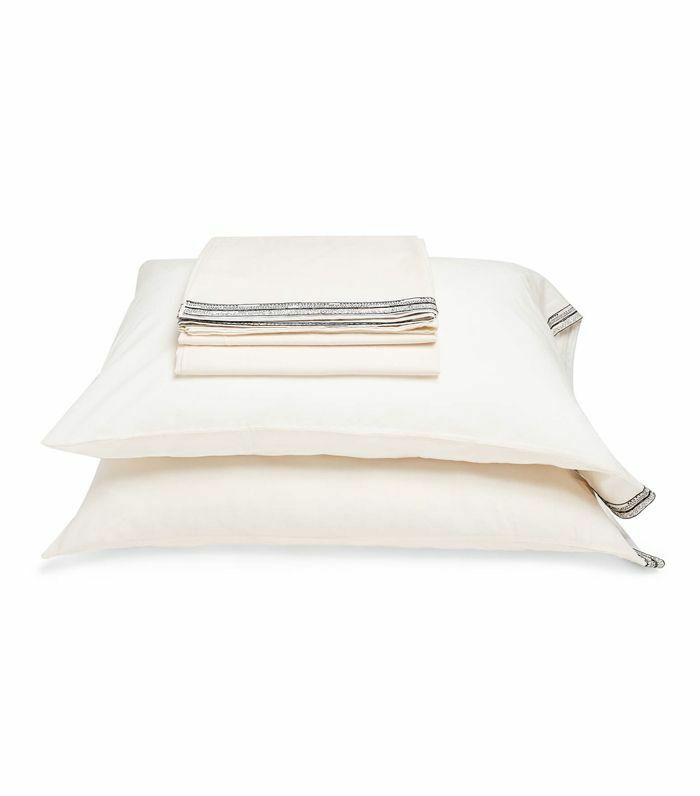 Linen gets softer with every wash, and I love the intentional crushed look." Comfort Level: "I've been a cotton-sheet kind of woman my whole life, so I was afraid to make the transition to linen. After my first sleep with these, I never looked back." Style Points: "The reason I switched over from cotton to linen is because I wanted that easy-breezy, undone-yet-elegant look. These definitely delivered! I also love the warmth of the neutral colors. I really like blush and frost hues, but went with griege for something more subtle. They're also sold individually so you can mix and match different hues." Durability: "I haven't had these for long, but so far, so good! And I don't have to worry about them looking overly wrinkled since that's how they're supposed to look." Worth the Price: "One hundred percent. Since they're sold individually, it can add up, but they're so worth it if you're willing to splurge." A Few More of the Best Luxury Sheets..
And now that you've found the best luxury sheets, get inspired by these dreamy bedrooms. This story was originally published on April 28, 2018, and has since been updated.